It was around 1pm in the afternoon on the 9th of April, 1948. 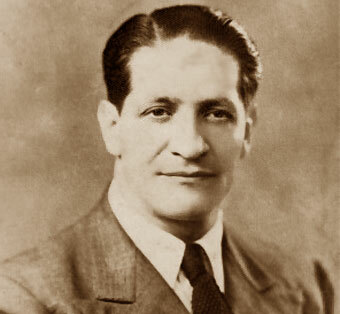 Jorge Eliécer Gaitán, a prominent liberal politician, left his office to meet with Fidel Castro, among others, to discuss the Latin American Youth Congress. He never made it to the meeting. Gaitán was shot twice in the back and once in the neck. He died in the hospital at 1:55pm, 50 minutes after having been shot. 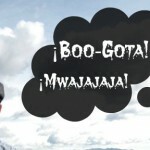 Thus started the most violent day in the history of Colombia‘s capital city; a day known ever since as ‘El Bogotazo’. 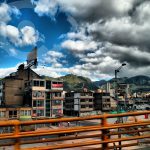 It can be difficult to put into context the situation that led to a riot that left Bogotá being decimated by its own people, and nearly 5,000 of its citizens dead. Colombia at the time, and Bogotá in particular, was bristling with political and social tension. Violence had permeated for the past 10-20 years, thanks largely to political unrest, and Gaitán’s murder was the straw that broke the camel’s back. Not only did Bogotá riot that day, but in the decade that followed it is estimated that around 300,000 people lost their lives during a period simply known as ‘La Violencia’. “People: To arms! Charge! To the streets with clubs, stones, shotguns, or whatever is at hand! Break into the hardware stores and take the dynamite, gunpowder, tools, machetes…“. The crowd tried to force entry into Casa de Nariño, but were blocked by armed forces. Many were killed. 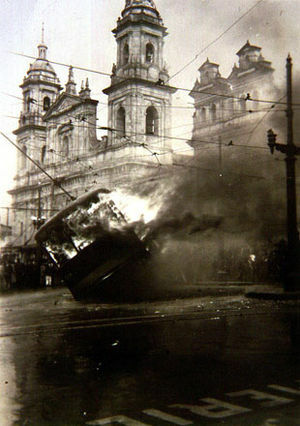 Molotov cocktails were launched at the city’s landmarks, the police headquarters were seized by mobs, numbers of rioters swelled as people from all over the city rushed downtown to join the rioting. By the evening 136 buildings were on fire, and thousands had died. The situation only worsened as it got later. By dawn the city was destroyed. People circled its corpse, preying upon it like vultures, looting what they could from its remains. The city remembers its dead with solemnity. 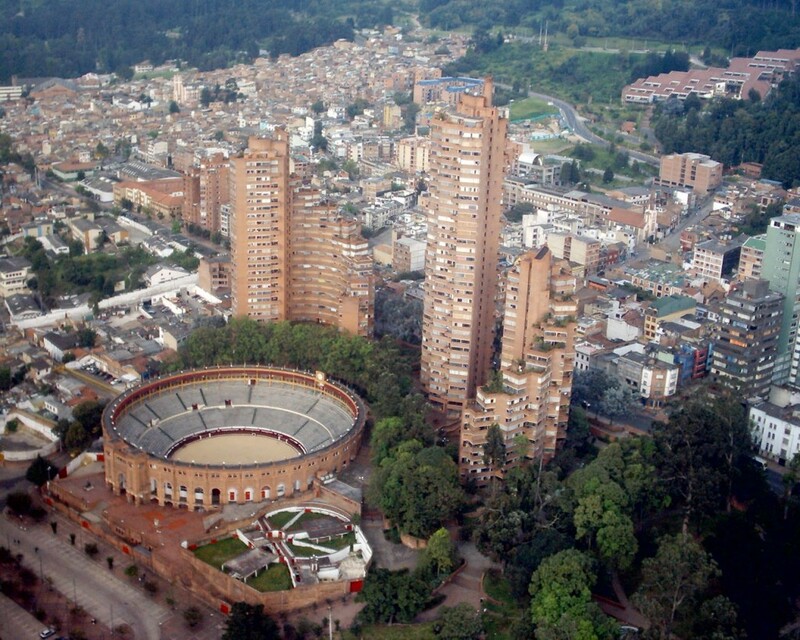 The events of El Bogotazo mark one of the darkest days in the city’s history, and are a tragic reminder of what Bogotá has been through in its turbulent past. 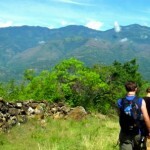 But they’re also a reminder of what we can be grateful for today – they’re a reminder of the fact that people today can do simple things like wander the streets with confidence; that people can believe in their city and have great hope for the future; that foreigners can travel to Bogotá and experience one of South America’s most exciting and culturally rich cities. Today I’m going to have lunch in a Greek restaurant in Chapinero. Yesterday in Bogotá was the closing event of one of the biggest theatre festivals in the world. In a couple of weeks Paul McCartney will be playing in the city. These are things, big and small, that might have been unthinkable just 30 years ago. The 9th of April is a time for people in Bogotá to reflect, and to appreciate how far this fantastic city has come. 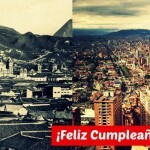 Happy Birthday, Bogotá, from Everyone at See Colombia Travel. I witnessed gun battles and chases, soldiers posted on every corner and the sounds of explosions. We had to be the house before dark. At night, rebels (sometimes just common criminals) would sneak through our house as we barricaded ourselves in the master bedroom. They’s take something and leave. I heard daily about slaughters. My father was in the American Embassy when they set fire to the building, burning out the bottom two floors of the building. But we all survived to tell the story. 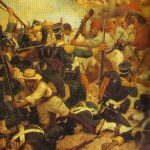 Interesting fact: Gabriel García-Márquez witnessed the assassination. As with any high-profile event such as this, conspiracy theories abound. Gabo reflected on his version of events some years after. He claimed there were three assassins, all of whom escaped – one on foot, one by private car and the third aboard a passing tram. According to Gabo, the presumed assassin was wearing a similar hat to one of the real gunmen, who fled on foot. Encouraged loudly by a well-dressed man in the crowd, a bogotano called Juan Roa Sierra was lynched by the mob in a pharmacy on the Séptima (now long-since built over – I looked but could never find it!). Self-same fancy gent implored the mob to drag the corpse to the Casa de Nariño to demand justice, before being whisked away in a luxury car. 9/4 was an inside job? 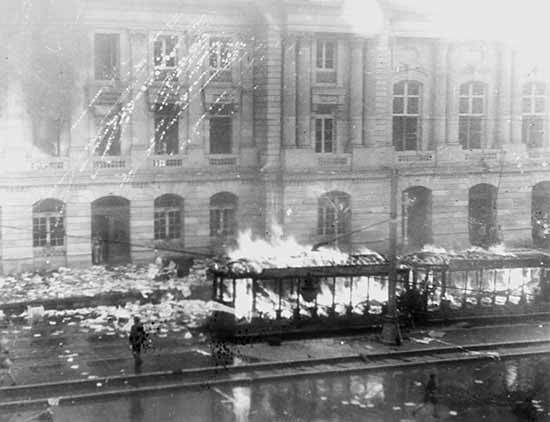 I also seem to remember reading that there was strong suspicion that the trams were torched by thugs paid by the bus operators during the ensuing chaos, but as with the above, the truth may never be known!